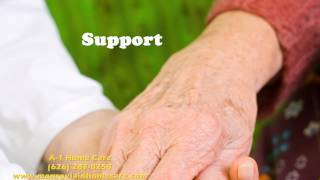 When someone dear to you is placed on Hospice Care, you want to guarantee they are as comfortable as possible during the final stages of their life. 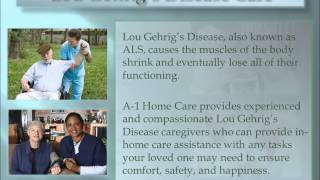 Having an expert and compassionate In Home Hospice Care Giver from A-1 Home Care Agency can ease the stress and strain on the entire family during this difficult time. 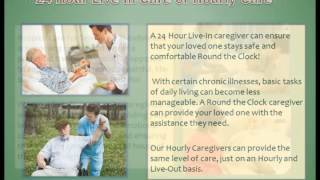 We can provide hospice care at your home on a schedule that is customized for your family’s needs and comfort. 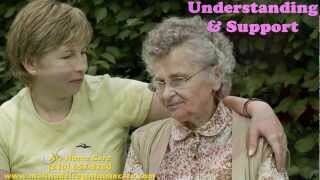 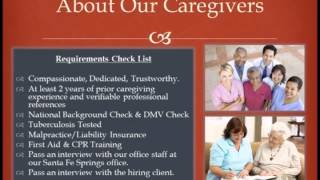 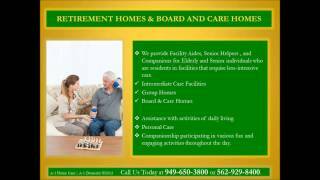 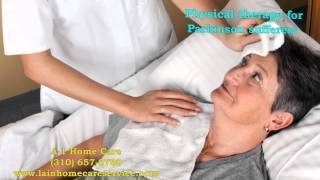 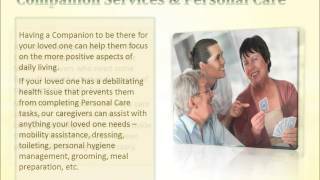 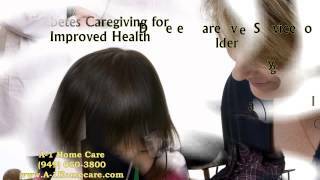 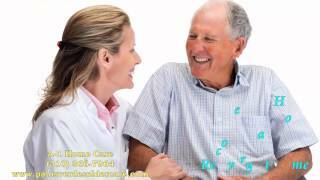 Call 562-904-2878 or visit http://www.downeyinhomecare.com/hospice_care.html today to arrange caring and affordable in home hospice care.